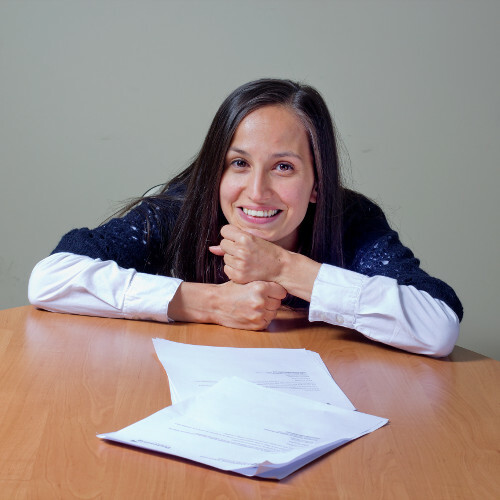 Juliana Goranova has been the Senior Researcher and Project Manager at Client X since 2008, after a few years at the MBMD Institute of Social Surveys and Marketing. She's a researcher by trade, dreamer and adventurer by heart. Juliana holds a BA degree in Sociology from the Plovdiv University, followed by a MA program in Sociology and Social Anthropology at the CEU in Budapest. She handles client relations, as well as works on the tools for different types of research (scripts, surveys). Juliana moderates focus groups, processes and analyses survey data, and reports results.